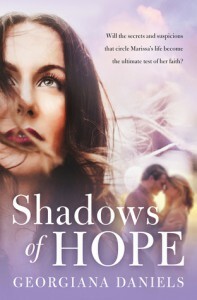 Shadows of Hope is a story of Marissa & Collin Kimball’s journey to recovery after suffering infertility for years in their marriage. 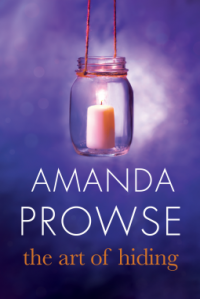 Shadows of hope tells a vivid story of not only their journey to overcome the strain infertility has placed on their marriage, but their individual sources of distraction from the issue. While Marissa is distracting herself with the clinic she has built, her husband has a distraction all his own. Attempting to fast track his career as a college professor into tenured status, Collin has placed everything on the line for a young co-ed; including his marriage. Tristan, best friend to Marissa is caught between a rock and a hard place. 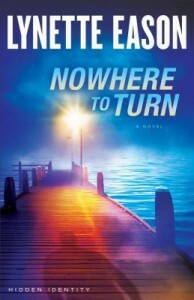 He has to watch his friend agonize her way through the situation, without wanting anyone to help. Conflicting with his psychologist nature to help. Tristan may not be on team Collin, but he does a good job of providing unbiased advice. Meanwhile, Marissa is befriending the very women that has her contemplating what to do about her marriage; Collin’s mistress. Saving grace for the mistress, Kaitlyn, she has no idea until it’s too late, that Collin is married. You won’t spend the whole story disliking her or upset (or that could just be me). I think anyone can identify with Kaitlyn’s guilt at being a part of situation she didn’t know the whole truth about until it was too late. Ignoring the red flags, an often in hindsight, obvious signs that something wasn’t right. While there are some spiritual elements & brief scripture references in the story, it wouldn’t be hard for someone who has had the same struggles, and doesn’t believe, to identify with the struggles of Marissa & Collin. Georgiana Daniels uses great imagery & technique to evoke emotional responses to her characters. 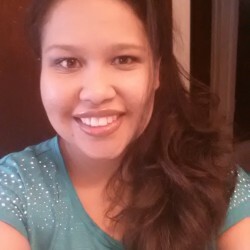 You will hurt with Marissa as you watch her attempting to cope with the infertility. Which will leave you furious with Collin’s behavior at focusing on his own selfish feelings, from the problems he has created. 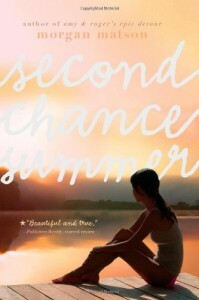 I gave the book 3 stars, because I didn’t like the development of Marissa. She lacks accountability in her actions and throughout the story. Collin’s affair isn’t justifiable, but her unwillingness to accept responsibility for the state of her marriage prior to knowing is on Marissa. As well as her relationship with Tristan. When you knowingly manipulate a person’s involvement in your life because it is beneficial for you, its wrong. In Marissa’s relationship with Tristan, you get no sense that Marissa has any regard for how her desire for his friendship affects Tristan. She acknowledges awareness, but never accountability. 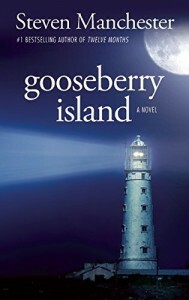 Overall, I would say it is a good story, with a lovable group of characters. The ending definitely came out of left field for me. It was definitely a plot twist I wasn’t expecting. This book has hit so many points about the things & areas God is growing me in, that I have been truly encouraged to be a better disciple. Not a better human or American or Woman, but a better representative of Christ himself! Walking as we are called by God, doesn't mean we neglect the plight nor oppression of those around us. It means that regardless of the issue, we align ourselves with God 1st! We should always be standing with God, regardless of how counterintuitive it seems to the world. I thoroughly enjoyed all the lessons, transparency & open hearted honesty of the journey for Kim. If God is calling you deeper or you just need to know how you can walk the straight & narrow from right where you are, then this book is for you! Kim Cash Tate doesn't use shame, guilt or condemnation to encourage you to let go of the labels/conformity of this world that hinder you. Instead, she is honest & loving in her personal story showing you how to follow God to the life He purposed for you! This book left when I thought we were going right, and right when I thought we were going left! Definitely a book that keeps you on your toes and guessing. I wasn't ready for the ending, because I didn't see any of it coming. Nothing like Gone Girl, even though people keep comparing the two. Yes, they're both psychological thrillers, but the similarities end there. 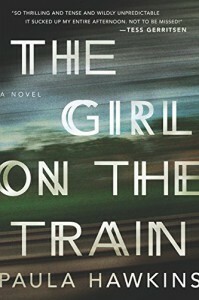 Paula Hawkins spin a tale so exciting and believable, you will want to shake the characters! Bemy Wells did a good job writing this book. I gave 4 stars for lack of depth in the story line. I wanted to see more of the characters backstory and some details that created a connection to them as people. 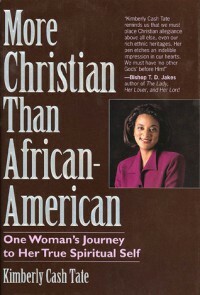 While this is a good read, that I am nominating in my book club, it didn't go as deep as I thought it would. However, that is just my opinion based on my reading preference. 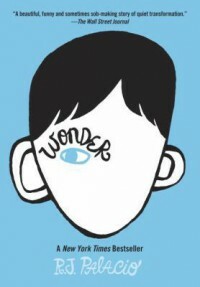 I still thoroughly enjoyed the book. I also was expecting more ethnic characters, based on the cover art, but they seemed to all be non-descript. It reminds me of R.M Johnson's The Million Dollar Divorce. Pierce Devlin and Malani Hunter have a hatred for one another that spans the Grand Canyon. Now, Pierce and Malani are out for blood, each other's to be exact. Pierce Devlin is the reason Malani aches inside for a mother she could never have, at least that's who is getting the blame. Which she fully intends for him to pay for, one way or the other. Pierce hates Malani with everything in his being. 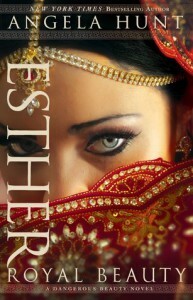 She of course the daughter of Sahana Hunter, the woman who ripped his family to shreds, and left a hole in her wake. Pierce has plans to take her daughter down a peg, just for sport. Neither wants to admit that just maybe, they should make love not war. His Vengeful Seduction, Her Flaming Revenge takes you a fast ride of vengeance, that may leave more dead bodies in its wake, than before! I wasn't ready! Morgan Matson & I can't be friends anymore (in my Blu Cantrell & R.L. voice)! This novel went places I didn't even think were possible for me. I am a fade into the background, don't draw too much attention to yourself kind of person because well it saves you some pain. However, it can sometimes be problematic with an analytical brain. Then the pro and con list will out weigh your actual life experiences so, well....there are none. Who knew that Taylor would be my twin for these moments. While I didn't have anything that dramatic that young, I definitely lived this out. Everyone reads Anne Frank, but we need to add this to our required reading. 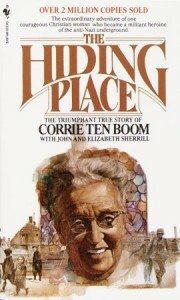 Corrie Ten Boom was not anyone's idea of a rebel, but she fought the Nazis like you wouldn't believe. 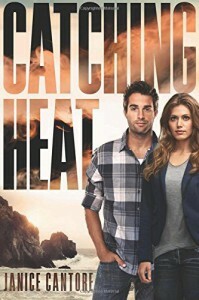 Catching Heat is the most action packed of all 3 books. While again I missed the back story, the story drew me in and held my interest. Abby may never get the justice she wants, but she will definitely get her "man". Hope the series doesn't end here, this is a great squad. 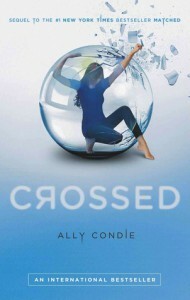 Crossed definitely has more action than matched. Here the story takes you on a rebellious ride to find freedom. Cassia & Ky learn a lot about not only who they are, but who they aren't. This may very well be the end of their "relationship". I definitely want to read the final book because I need to know if Cassia picks Xander or Ky.
You will want to murder Kurt (spoiler: he is already dead) the entire book! That being said, the second installment of the Hidden Identity series brings you on a wild journey to escape multiple sets of killers and a psychotic stalker who is more delusional than can seem possible. 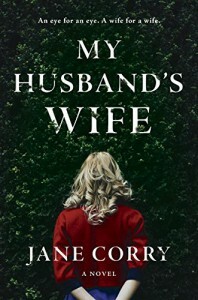 Dani and her poor son Simon think now they're free to live normal lives; having escaped a abusive husband/father. WRONG! The tomfoolery has only just begun. This book has so many crazies popping up you'll think it's a criminal minds episode on steroids. I gave 4 stars for lack of back story. 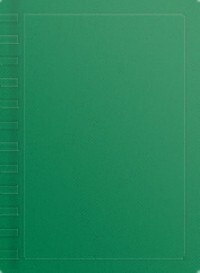 I am not sure if Christian authors have a page limit or what but they seem to limit the back story. I just want to know how you got here to the story, even if it's by flashbacks. I stayed up late to finish this one, and it was well worth the loss of sleep. Abby Hart is endearing until the end with her Oreo addicted self. While I hope she gets the full justice for the Tripple Seven case in the next book, I'm okay if she doesn't. I like her story and I would be okay with a drawn out ending. Abby Hart is a detective who has risen quickly up the ranks of the Long Beach Police Department fueled by her quest to bring her parents killers to justice. 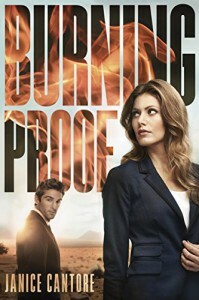 While it may appear she has the case figured out, Burning Proof throws some good plot twists to keep you guessing and seeking justice right along with Abby. The story will have you hoping that the good guys show a little selfish justice. I also need her not to jump into a relationship with Luke Murphy. Even though I'm not an Ethan fan.